I finished the tour and stepped back out onto to the street. It wasn’t until then that I was able to fully see the relationship between this great museum and this beautiful city. From the moment I arrived in Valladolid, I was very excited to see what Choco Story had to offer. I only had a short distance to walk because it’s just a few blocks from the main square, making it an ideal location. While on my way, I found myself surrounded by gorgeous colonial architecture, and became aware of the peaceful, quiet streets which are distinctive features of this town. I was witness to a Maya culture so vibrant that it lives in every man, woman, and child. When I entered the museum, I immediately sensed an elegant, welcoming ambiance. This first contact further intrigued me as to what lay ahead during my visit. Daniel, the person in charge, welcomed me at the front desk and the adventure began. Honestly, I didn’t know what lay beyond the doors, but I couldn’t wait to find out. Darkness surrounded me as I walked in, and I heard tribal music which evoked a time long past. Excitement was at an all-time high, and my senses were tingling. I began the tour and went through each of the 12 rooms which house life-size models depicting the history of Maya culture, their important connection to cacao, its uses in everyday life, and trade throughout history, and how it evolved into what we know today as everyone’s favorite treat: chocolate. In each perfectly curated room, recorded explanations provide information on the scene unfolding and are available in six languages: English, Spanish, German, French, Russian, and Chinese. These representations begin by showing Maya homes and how cacao was used as an offering and for transactions. 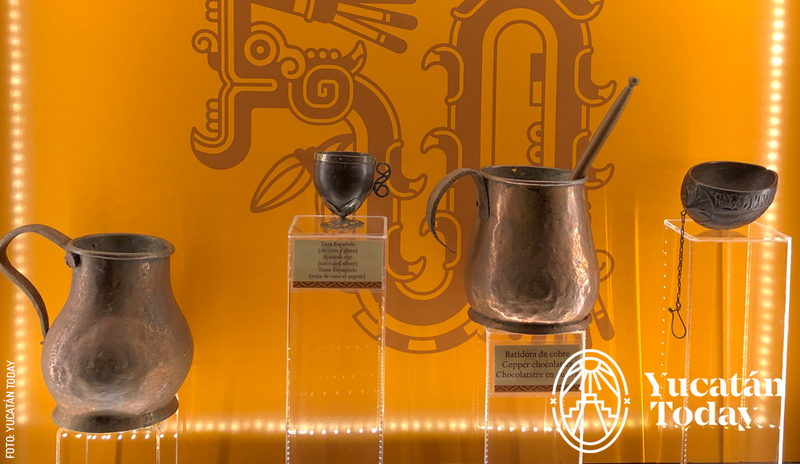 The other displays in the exhibit move chronologically through different historic events and include the Maya’s first contact with the Europeans, cacao harvests, as well as more modern farming and industrialization processes. In each of these rooms, I could picture history unfolding as the narrations and sculptures described everything for me. I was fascinated upon finishing the tour, having learned the important role cacao had played in the Maya culture. I found this experience to be without compare. As I stepped back outside, I understood why Choco Story is located in this beautiful “Pueblo Mágico”. I immediately felt that this museum is so much more than the beauty we see at first; when you step inside you are transported by its interesting history and unique charm, just as you are by Valladolid, the city it calls home. The company which started the Choco Story museum is based out of Bruges, Belgium. Choco Story Valladolid is the 11th museum they’ve opened around the globe, and the second in the Yucatán Peninsula. Their doors opened on December 22 of last year (2018), and they receive a great number of visitors each day. Visitors can admire many artifacts in the museum including different pieces and utensils which were used for sugar and cacao harvesting in the past, as well as those used in their processing. The cost of entry is $140 pesos for adults and $75 pesos for kids 6 to 12 years old. Students and seniors receive a discount and pay $110 pesos. If you visit the museum and are a resident of the state of Yucatán, the price is only $75 pesos. When you finish the tour, you’ll be able to sample from their great variety of signature chocolates while you look around the gift shop in search of the perfect chocolate bar to take home and save for later. 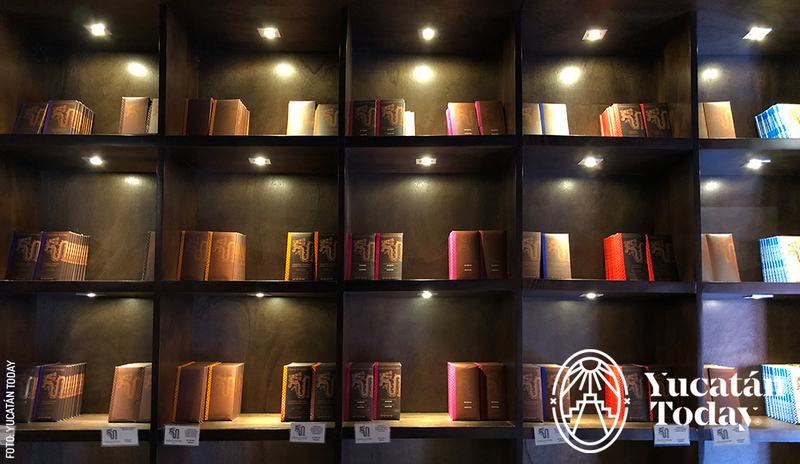 It goes without saying that the Choco Story experience was more than satisfying and that it found the perfect home in picturesque Valladolid. 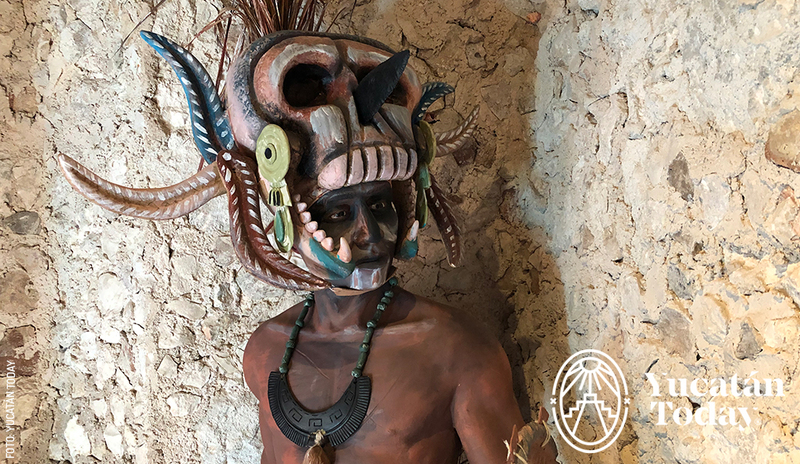 On your next visit to this magical town in the heart of Yucatán, don’t forget to visit the fantastic Choco Story museum for a time you’ll never forget.